National Dance Institute gives students free dance classes. Why? Because arts education matters. Nestled in the heart of Harlem, not too far from Jackie Robinson Park, sits National Dance Institute. There, in its modest studio spaces most Saturday mornings, you can find a crowd of sweaty dancers pounding the floors, hammering away at a modern dance routine or working on a run of musical theater choreography. Surrounded by walls of famous artwork, from a Rauschenberg to an Al Hirschfeld to a Fernando Botero, the dancers heed instruction from one of their accomplished teachers — the New York City Ballet legend Jacques d’Amboise, or Ellen Weinstein, a Savannah Ballet alumna. Perhaps the scene sounds not unlike most companies in the city, where men and women aspire to jump higher, land softer and keep pace with live percussion. But what makes the Institute so unique is that NDI’s performers are not professional dancers, nor are they paying for the opportunity to train with icons of the ballet world. 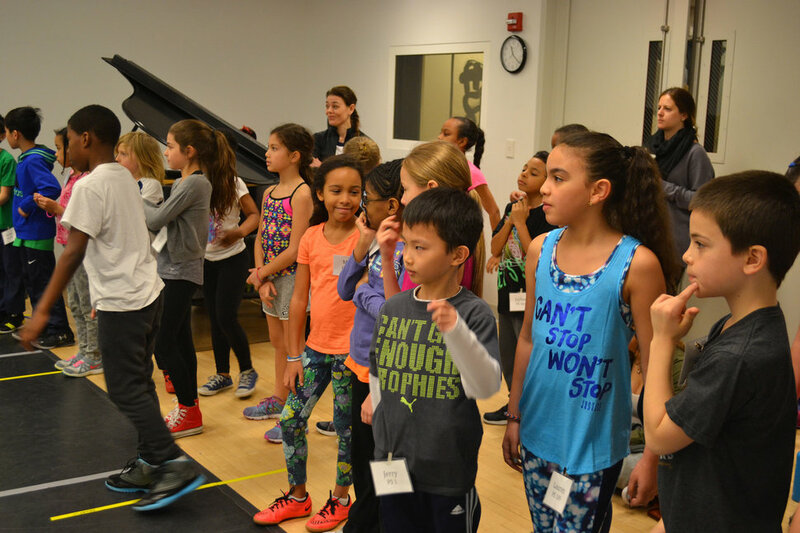 NDI’s dancers are New York City public school students, ranging from fifth graders to eighth graders, who take dance classes for free.